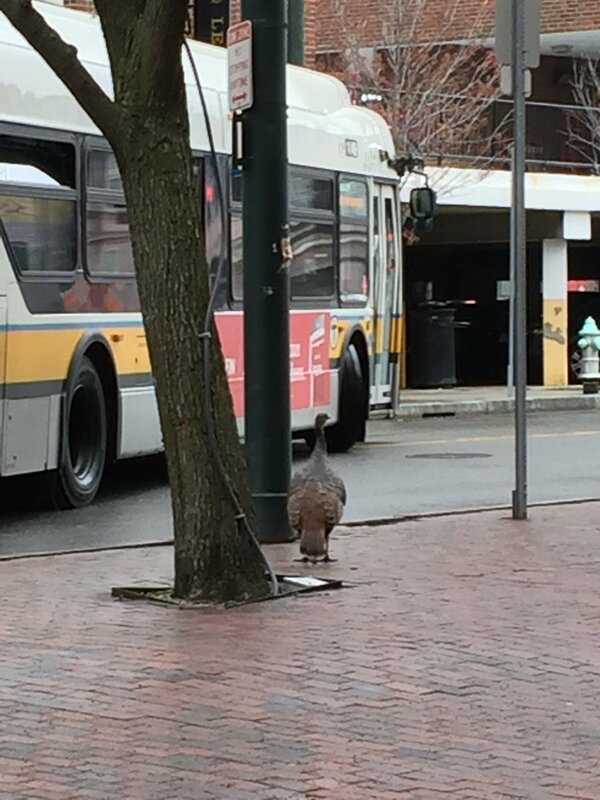 Spotted: #turkey crossing road in #Cambridge, #Massachusetts after getting off the bus. 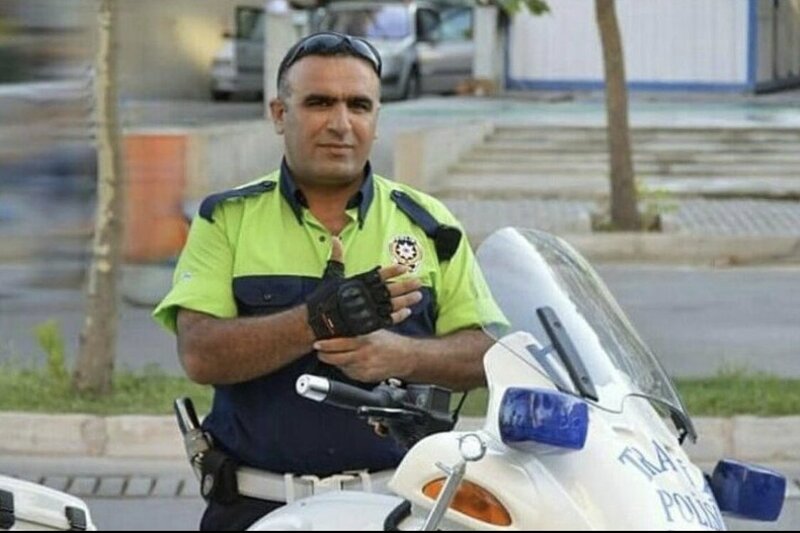 ANKARA, Turkey (AP) — #Turkey state media says 2 people detained on suspicion of spying for #UnitedArabEmirates. 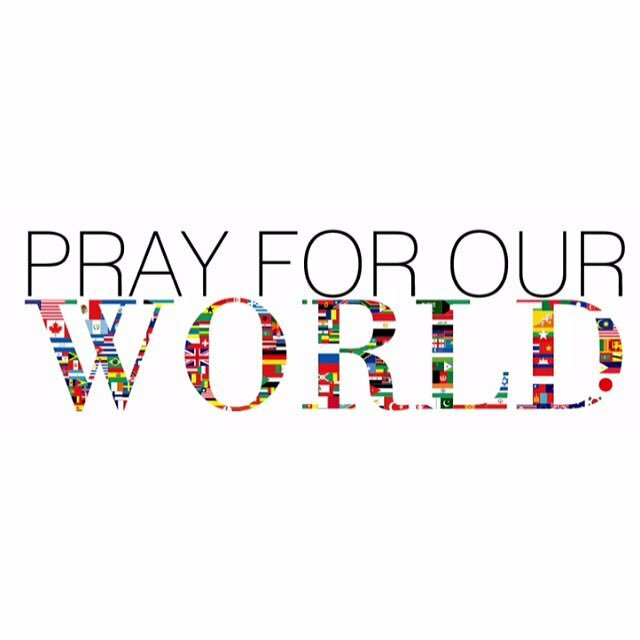 Grieving with #Belgium #Turkey &with all the other nations who are suffering these despicable acts.